Time to play Peek-A-Newz! 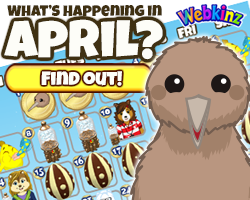 Look for the Snow Cap Ferret 5 times around Webkinz Newz for a chance to win a gift box that contains a random item from our November Prize Pool. 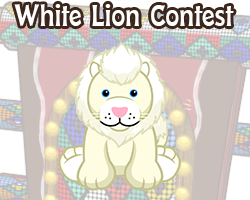 Limit of one prize per Webkinz World account per day. 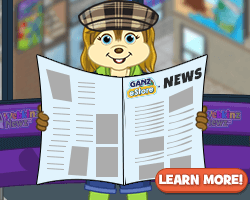 Note: if you aren't logged into GanzWorld or don't have a GanzWorld account linked to your Webkinz World account, you must log in to your Webkinz World account from the pop-up window to receive your prize. 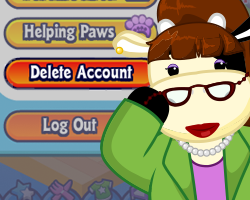 If you do not receive a notification when you then log in to Webkinz World, be sure to check your dock and/or account. 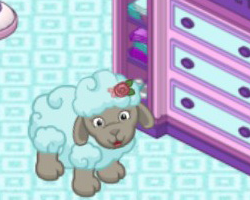 Click the button below to start the Peek-A-Newz Challenge -- you will be taken to the front page of Webkinz Newz! 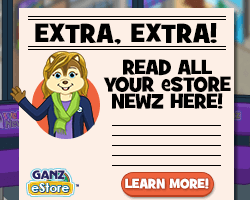 Then, search Webkinz Newz for the featured host by visiting different pages. The host could "peek" out from anywhere on a page! Make sure you let the page finish loading before visiting another one. 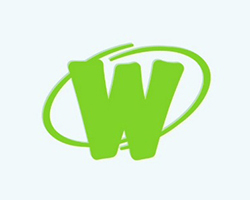 When you find the host, click on him or her. 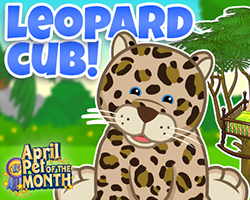 Find the host five times, then fill in the form and a special prize will be added to your Webkinz World account. 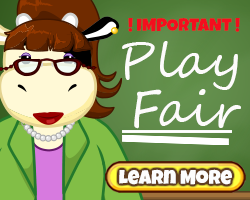 One prize per Webkinz World account per day.